Call center agents have tough jobs – and they are even tougher when the person on the other end of the line speaks another language. That’s when telephonic interpreting can help. Telephonic interpreting is not only fast and easy, but it also makes business sense for many call centers. A myriad of subjects, such as personal finance and technology, are already complicated enough without throwing another language into the mix. Walking a Portuguese-speaking customer through a software bug, for example, is the stuff of nightmares for many an agent. Some call center services provide limited alternative language options, such as Spanish in the United States and French in Canada. However, these alternatives are mostly limited to the area’s dominant secondary languages. Speakers of less prevalent languages are out of luck and will have to stumble through a call in English. This gap is where telephonic interpreters can do the most good. When faced with an unfamiliar language, a call center agent can contact an interpreting service and get referred to a linguistic professional who speaks the right language. And it all can be done in just seconds. Call center agents are evaluated based on their call times. Can you imagine how much faster an agent could resolve a call if they didn’t have to struggle through a language barrier? Properly used, a telephone interpreter could significantly reduce a call’s time. It’s a win-win-win situation. The customer benefits from the excellent customer service. The agent benefits from the reduced call time. And the company benefits from more efficient workflow and a good customer relationship. One could argue that a company could just hire agents that speak a variety of languages instead of using an external vendor. But you have to find, hire and train these agents over a matter of weeks or months, and each agent will probably only be able to speak one additional language. An interpreting agency, on the other hand, has access to thousands of linguistic professionals, each with their own language specialization. You won’t need to provide these linguists with benefits, incentives or management oversight in order for them to perform. This arrangement involves minimal risk, too, as you no longer have to worry about your German-speaking tech quitting and leaving you in the lurch. Telephonic interpreters are meant to be as unobtrusive as possible. 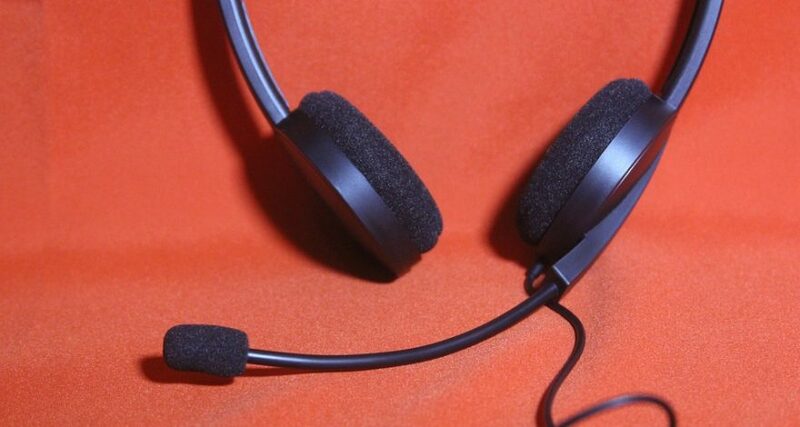 By using Accredited Language’s telephonic interpreting service, for example, call center agents can connect in seconds — 24/7/365 — to request an interpreter who knows the customer’s language. If the agent can’t tell what language is being spoken, the telephonic interpreting call coordinator can determine it. After that, it’s just a simple matter of a three-way conference call. If increased customer satisfaction and better call center metrics aren’t enough of an incentive, companies will find that language services agencies offer a wide variety of additional services as well — such as on-site interpreting and translation — which can be used to complement or even expand other areas of your business. Companies are always looking for ways to improve their operations while saving money. Telephonic interpreting allows them to do both. If you’re interested in investing in telephonic interpreters, contact Accredited Language to learn how our professional over-the-phone interpreters can assist you.